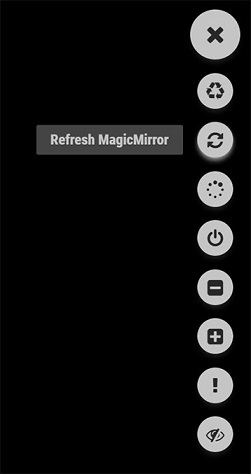 The MMM-OnScreenMenu Module provides a small, customizable, material-style floating action button menu for controlling the MagicMirror². Control the power to the screen (On/Off/Toggle). 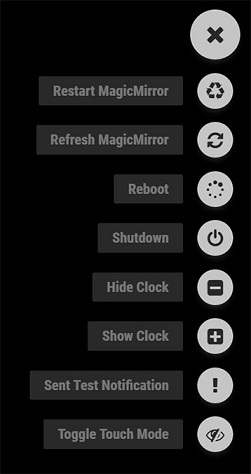 Manage the Mirror (Shutdown/Reboot/Restart MM²/Refresh Window). Perform other module functions from a button in the menu. Added external control of the menu/functions from other modules via notifications–includes the ability to call any function the module knows how to handle, even if it’s not in the menu. This lets you use modules like MMM-Buttons or MMM-MPR121 to control the menu. 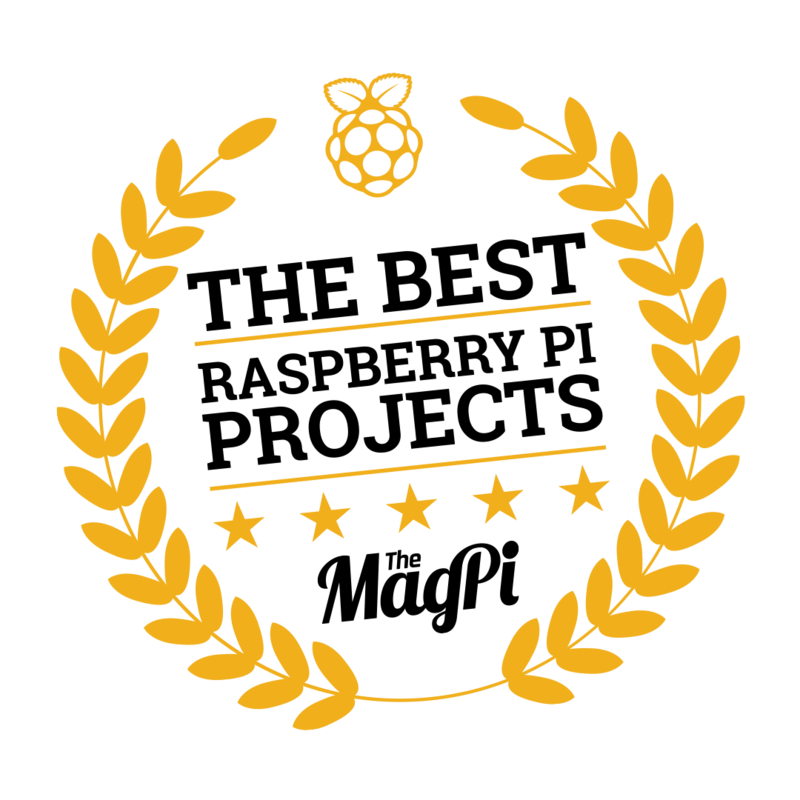 Initial Public Release for Testing – please let me know via this thread or GitHub Issues if you find any bugs or have any feature requests; always open to feedback! Impressive work. Thank you very much. Don’t know how I missed this one. Excellent work, sir! Really cool module , i’ve installed it, looks great! But ummzzzh i’ve touched on the button Turn off Display, but after a restart mirror shows no display , maybe a stupid question but how can i turn it on again? @M1K3rSz – Glad you tried it! Sorry you ran into some trouble. Sets the HDMI output back on to preferred settings, then changes the virtual terminal off of then back on to the desktop channel. This is the same command that most modules that turn on the monitor uses. The Monitor Off menu item is best used when you have another module that wakes up the mirror (PIR sensor, button, etc.). Is there a way to disable hovering all together? I’m using an IR frame and while it does work, the issue is with hovering and closing the menu. Clicking the close (X) icon doesnt work because the cursor is still hovering over the menu, therefore keeping the menu open. You need to click somewhere else on the screen to get it to close. I looked for a way to disable hovering all together since I think that will solve the issue, but couldnt find a way. Hi, is there any way to register multiple items in a single button? Sorry if this is obvious, just a noob here!! Either way - this is an amazing plugin!! !